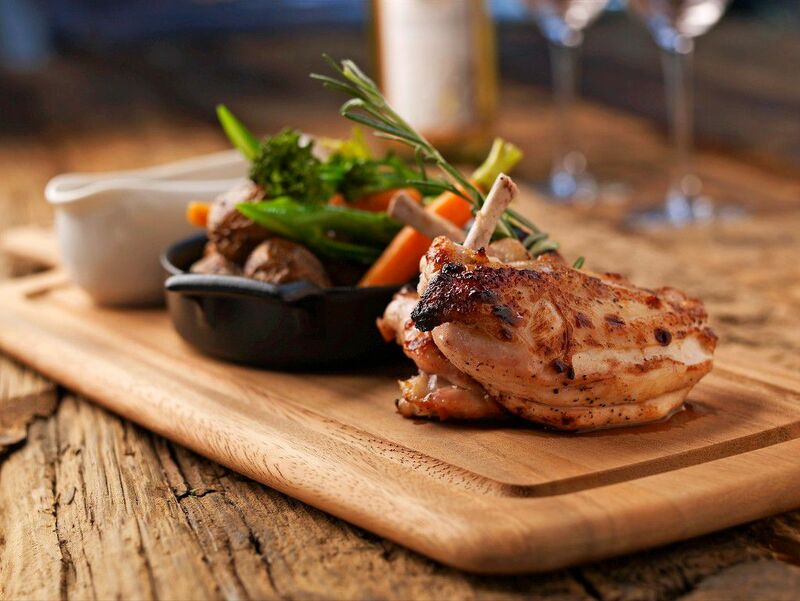 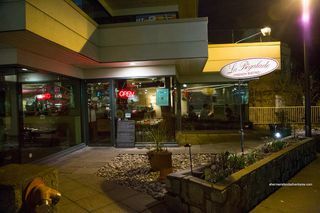 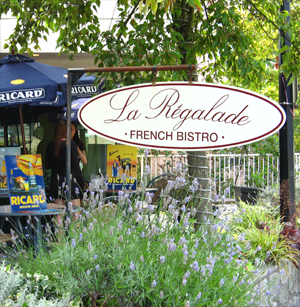 La Regalade French Bistro in West Vancouver’s Dundarave village has hit market. Located on Marine Drive, this award winning restaurant comes with two quaint and secluded outdoor seating areas; one with small water views. Kitchen comes fully equipped with everything needed for a fully functional restaurant. 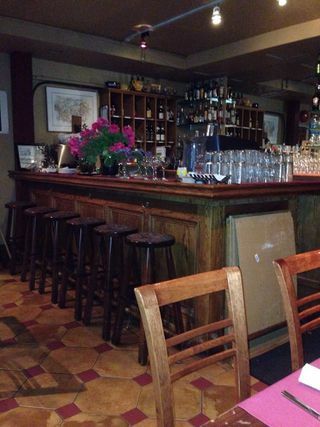 This 1715 sq/ft space is a cozy gem with proven success.